This movement is all about connecting with the faces behind food and learning more about what goes into the meals we feed our families. GetJoyfull would not be possible without the support of our trusted partners and friends. We’d like to thank everyone who has partnered with us to shine a light on the food they’re so passionate about sharing with others. Emily Mardell is a Registered Dietitian and true food fan. Founder of Edmonton’s Food First Nutrition Consulting and GetJoyfull, Emily is committed to helping people reclaim joy in cooking, eating and learning about food. 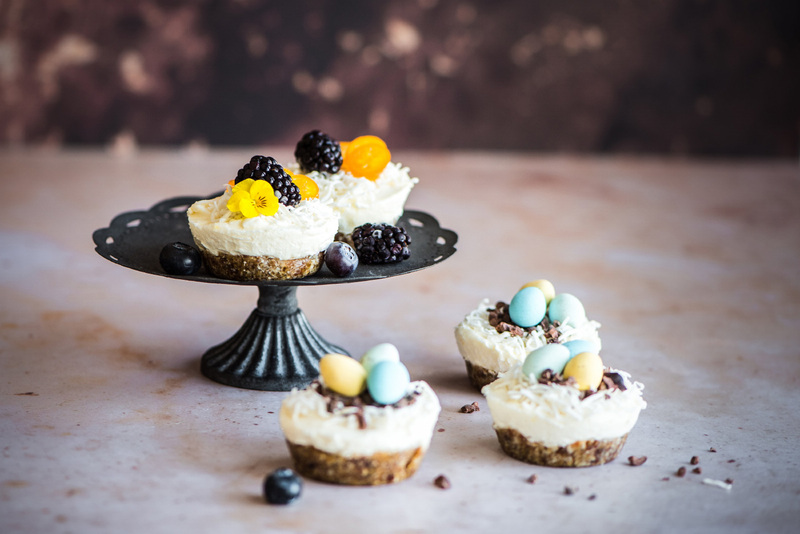 Her greatest joy is cooking with her five-year-old daughter, Cela, a budding mini-chef. 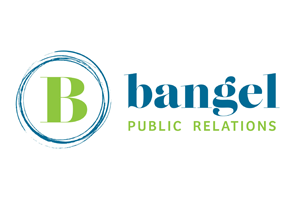 Bangel PR is a boutique public relations agency with big impact. We specialize in content creation, publicity and event-driven media for brands. We believe public relations is all about people, relationships and great storytelling. We bring them all together to grow business and build brand awareness. As former broadcast journalists we specialize in helping companies to uncover their story and share it with the world. We tell stories through video production, blogs, podcasts, social media content, photography and through traditional news media. We’re also homegrown Edmonton entrepreneurs who strongly support local Alberta business. 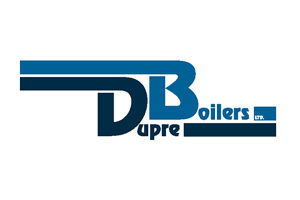 For more than 50 years, Dupre Boilers Ltd. has been #1 In Western Canada for sales of new and refurbished boilers, as well as boiler rentals. Shipping anywhere in Canada, Dupre Boilers Ltd. exemplifies the highest standard of customer and community service. In this spirit, Dupre Boilers Ltd. has provided significant support to the GetJoyfull movement, and our shared goal of encouraging healthy and connected families. Thanks to this support, in 2018, GetJoyfull will launch a series of community-based programs to help more and more people Fill Up on Family Time. Kanvi Homes came into existence late 2006. The creation of Farhan Virani and Shafin Kanji, two people in-love with modern design and quality products. Stylish, functional, and made to last. Kanvi Homes are designed to maximize the potential for you and a growing family. 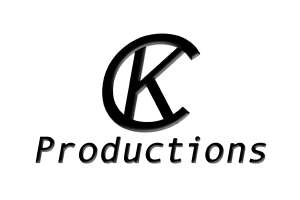 CK Productions established itself in the Edmonton area in 2010. Chad Kruger brings more than 7 years of television broadcast and creative, vidoegraphy and photography experience to every project he takes on. His keen eye, small town personality and work ethic sets him apart from the field.